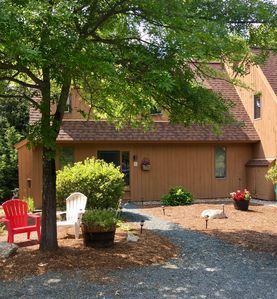 Our Renovated Home has granite counter tops with maple cabinets and stainless steel appliances in the kitchen.The home is nestled on a spacious lot accented by Apple Trees & Lilac bushes. 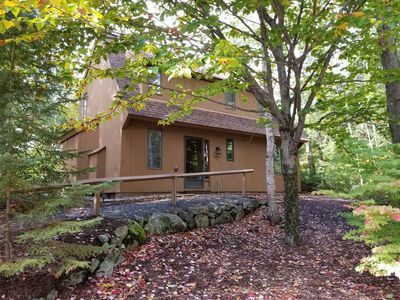 We are only 3.3 Miles from the Base of Mt. 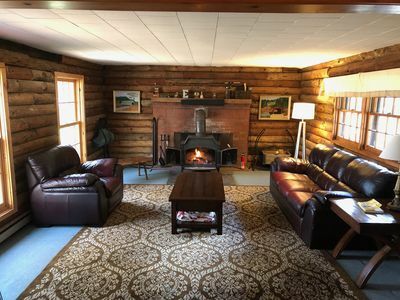 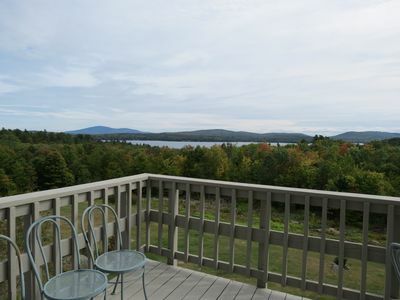 Sunapee, next to NH snowmobile trail system and a 5 Minute drive to Lake Sunapee. 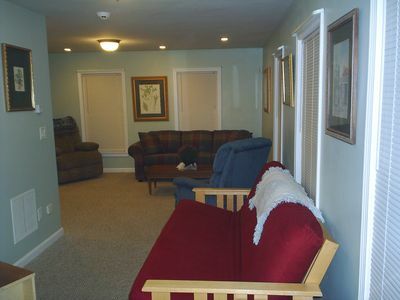 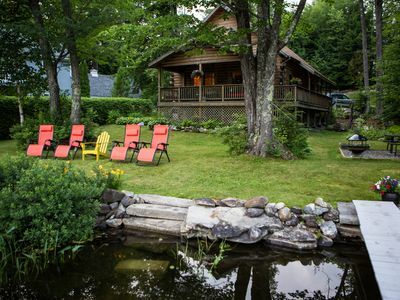 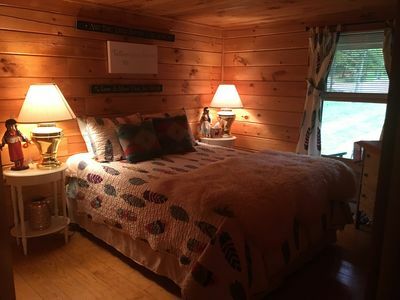 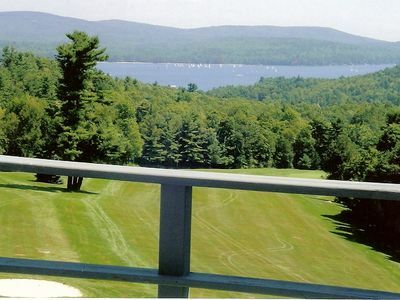 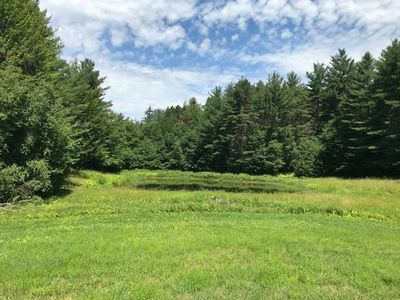 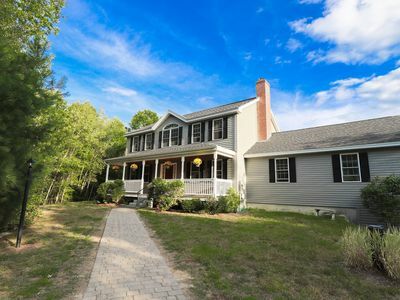 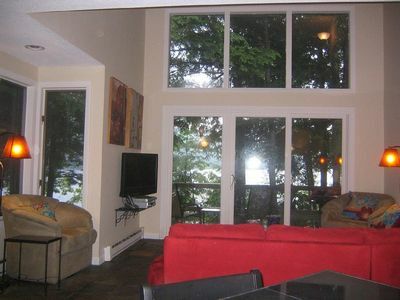 You will have access to the town beach and beautiful Lake Sunapee. 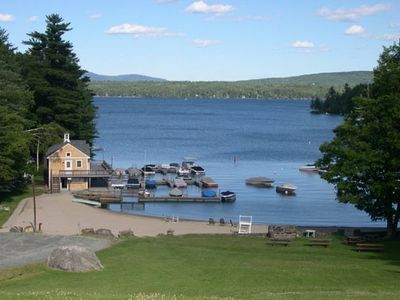 There are many restaurants located close by. 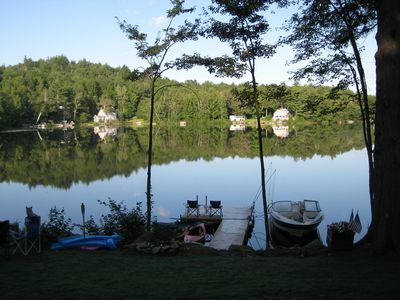 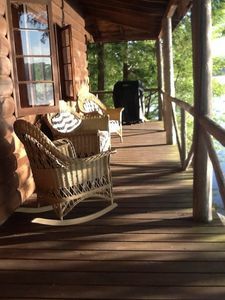 IMMACULATE DIRECT WATERFRONT--FOLIAGE WEEKENDS STILL AVAILABLE!! 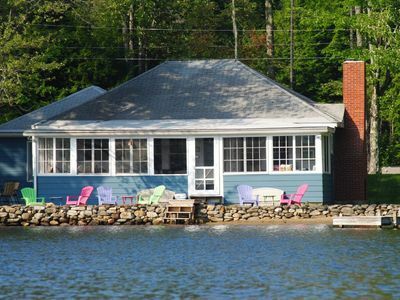 New listing, completed renovated September 2014...New Dock added 2016! 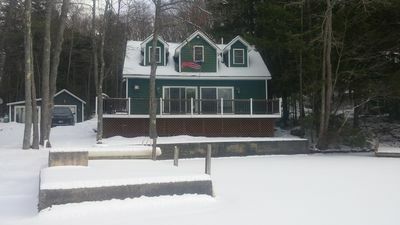 Winter Wonderland...come ski, snowmobile, ice fishing, skating. 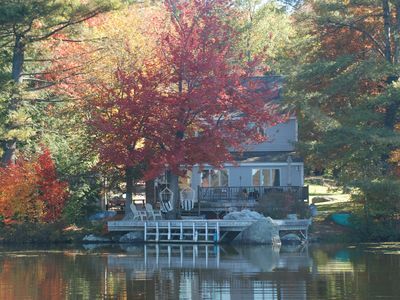 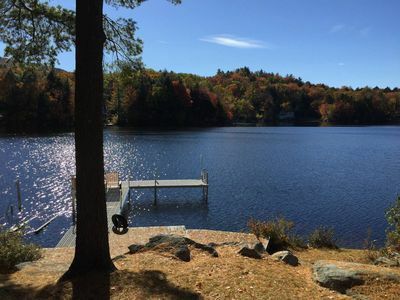 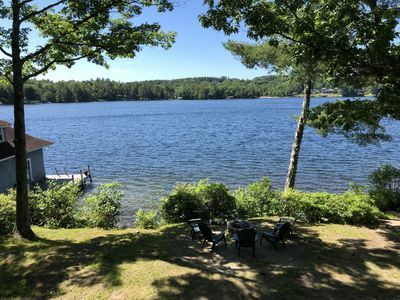 Wonderful waterfront home on Crescent Lake in Acworth/Unity NH. 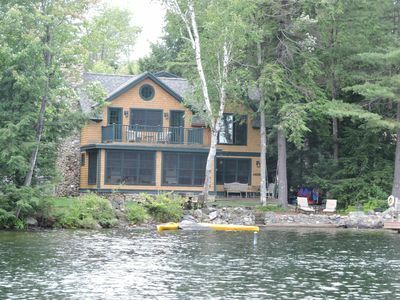 A grand French country home on lake Sunapee, 35 min from Dartmouth college..